Aussies will no longer have to pay for a visa on arrival in Indonesia. Late last week President Joko Widodo​ signed a decree waiving the $35 visa requirements for another 79 countries, including Australia, bringing the list of visa-free countries to 169. 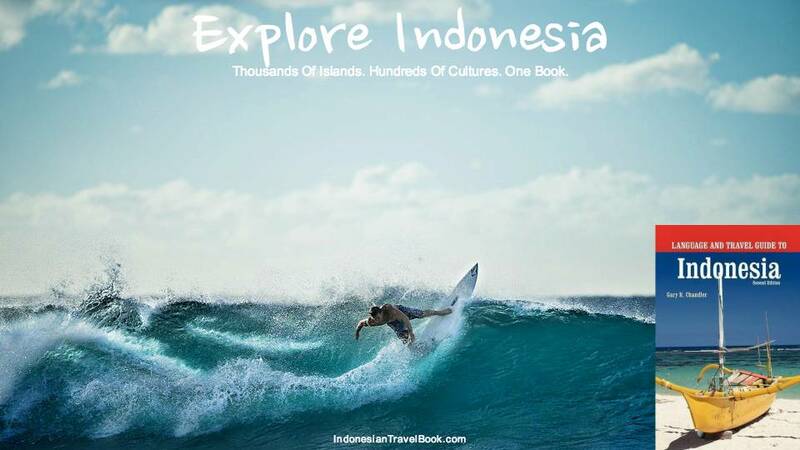 More than 1 million Australians already visit Indonesia every year, contributing 18 trillion rupiah ($1.8 billion) to the local economy. The visa-free policy is part of a plan to lure more visitors to Indonesia, as the government aims to attract at least 20 million foreign tourists to the country over the next five years. 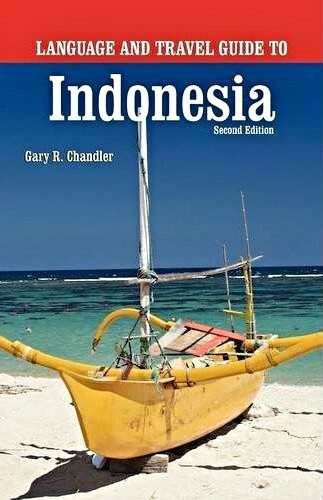 Australians who wish to stay in Indonesia for longer than 30 days or to conduct “journalistic activities” are still required to apply for a visa in Australia. Indonesia recorded a 19 percent increase in tourists from countries that received visa-free access in 2015. In March last year, amid tension between the countries over the execution of Bali nine heroin smugglers Myuran Sukumaran and Andrew Chan, Indonesia removed Australia from a group of 45 countries whose tourist visa fees would be waived, blaming a lack of reciprocal arrangements. In September, the Indonesian tourism minister again promised Australians would be granted visa-free access, before leaving them out of the policy that began on October 1. In November the Australian government said it would introduce an option of a three-year, multiple-entry visa for Indonesian visitors to Australia in 2016 – an extension of the current one-year visa. But Indonesia Institute president Ross Taylor said it was astonishing that while Australians would enjoy visa-free entry to Indonesia, the Australian government would still demand Indonesians pay $130 per person just to apply for a tourist visa.